This Place of Worship was founded in 1250, though it is now closed, but we don't yet know when. Kelly's Directory of 1895 tells us that the old Chapel of St John the Baptist was "probably" founded about 1250 by Edmund Crouchback, second son of Henry III. The single bell is inscribed "God save his church, 1699". 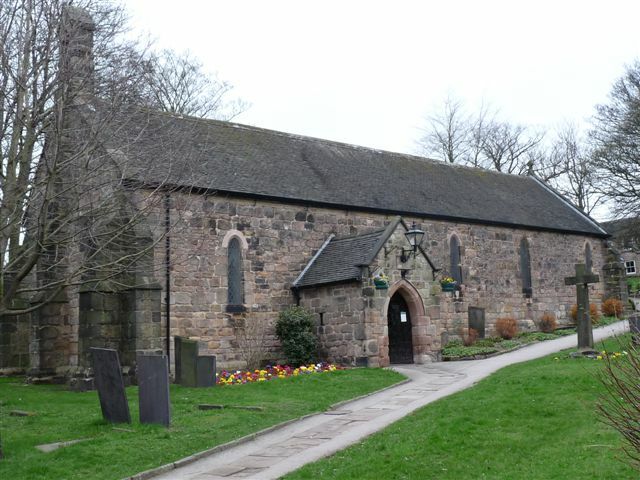 Today it is closed for worship and signposted as "St John's Chapel - Belper Town Council & Heritage Centre". St John's Chapel, Belper shown on a Google Map. Information last updated on 19 Nov 2013 at 08:53. This Report was created 7 Apr 2019 - 03:01:38 BST from information held in the Derbyshire section of the Places of Worship Database. This was last updated on 6 Feb 2019 at 15:49.